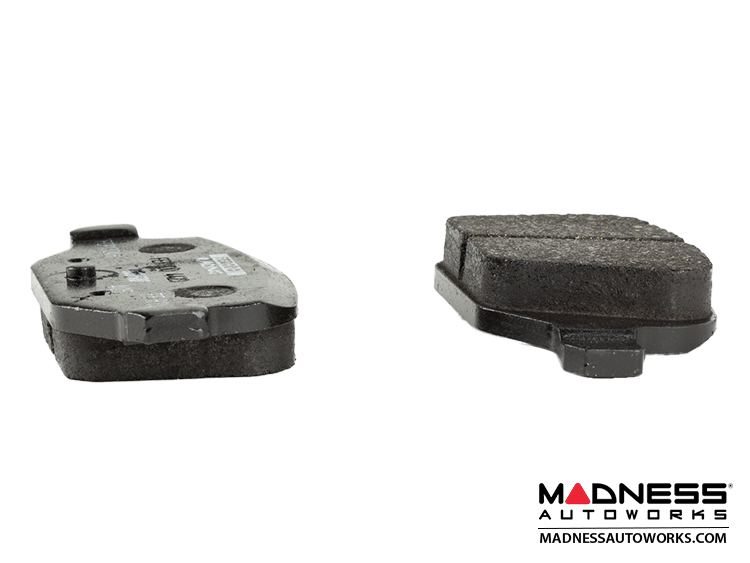 Experience the best high performance Track Pads designed for your FIAT 500! DS2500 is amongst the foremost high performance track day pads in the business. 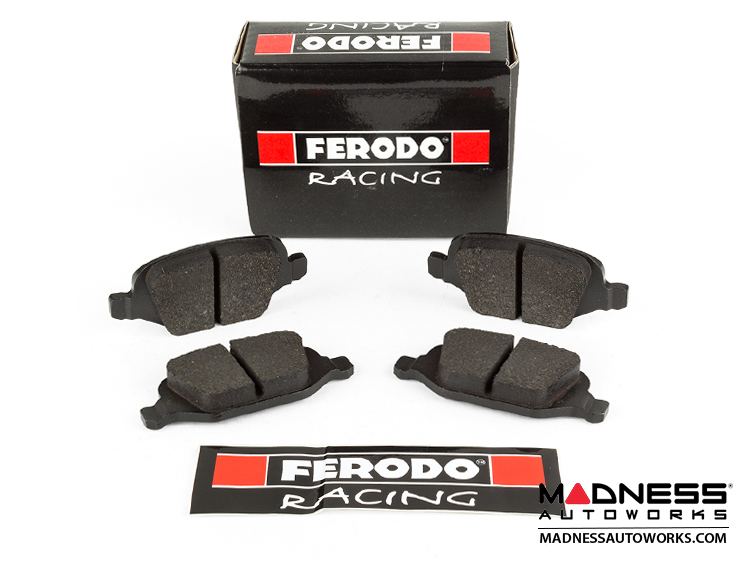 It is also suitable for some light duty front and many rear pure race applications. It offers excellent refinement for such a high performance pad. 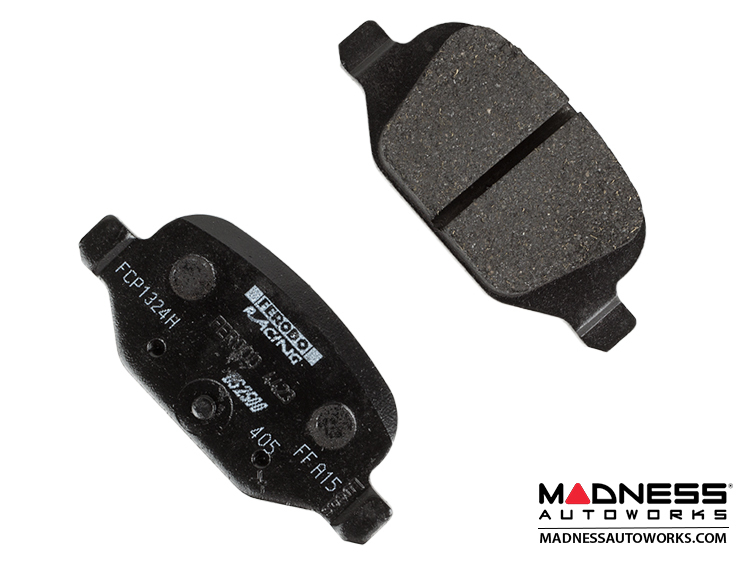 This set is designed to fit the Rear Brakes of the FIAT 500.